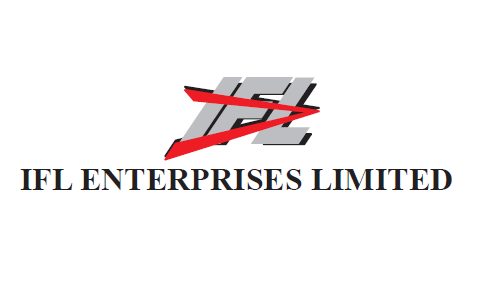 IFL Enterprises is a subsidiary of India Finsec Limited, and represents the other business activities of the group. The company is engaged in the business of corporate advisory, debt syndication and execution services with paramount focus on small and medium enterprises (SMEs) in corporate and non-corporate sector. Further, IFL Enterprises is also involved in the business of trading in textile products primarily fabrics. The company has obtained Direct Selling Agency of PNB Housing Finance, Tata Capital Housing Finance Limited, and IDFC Bank. Further, the company is in the process of obtaining DSA for ICICI Bank, Axis Bank, IDBI Bank and India Bulls. Due to these DSAs and its strong network amongst the debt finance market; the company mentors and helps small and medium enterprises to raise banking and institutional finance. IFL Enterprises acts as an intermediary between buyer and seller buying goods on cash basis and providing credit to cash-strapped businessmen in this field. The company operates these businesses from its registered office at D-16, 1st Floor, Prashant Vihar, Sector-14, Rohini, New Delhi- 11008, Delhi.